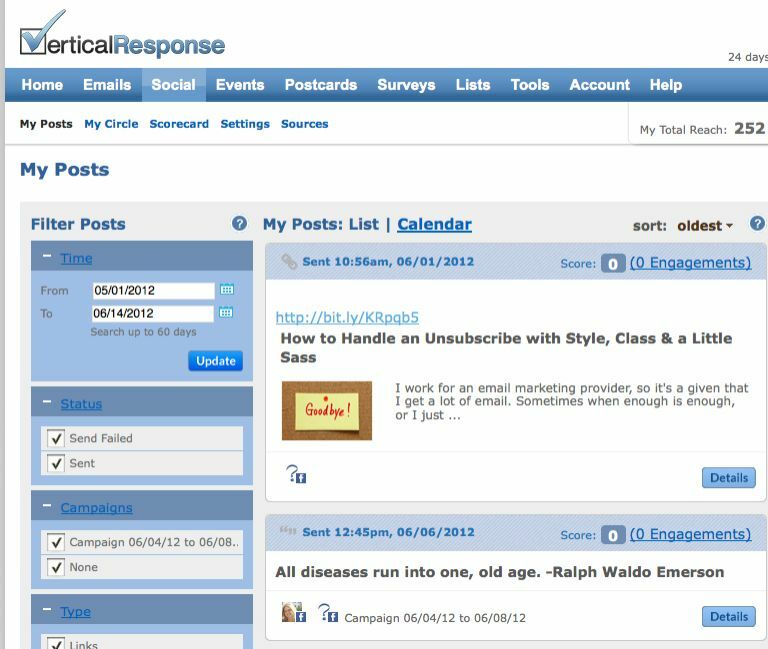 Email Marketing by VerticalResponse makes it easy to create and send emails that get great results to grow your business. It’s easy to build your email. Just drag image and text blocks right into your email and move ‘em around with the click of a mouse. Don’t have a graphic designer? No problem! Choose one of our professionally designed, free templates.